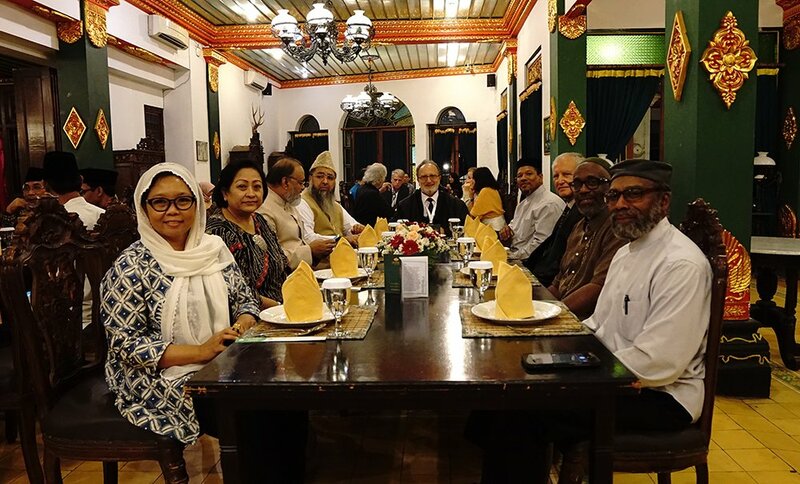 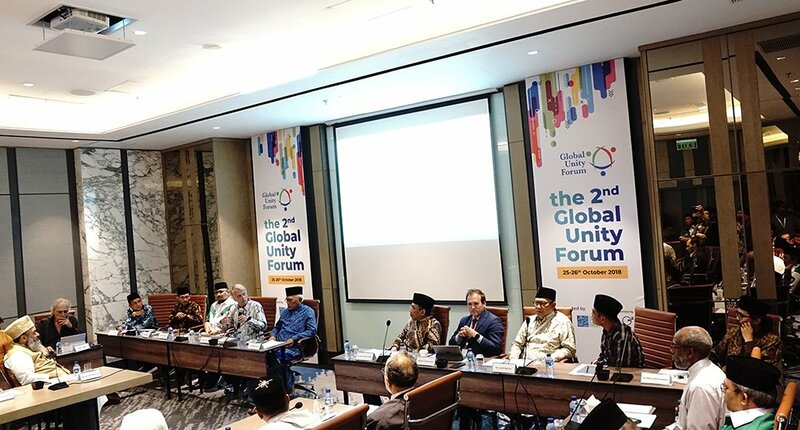 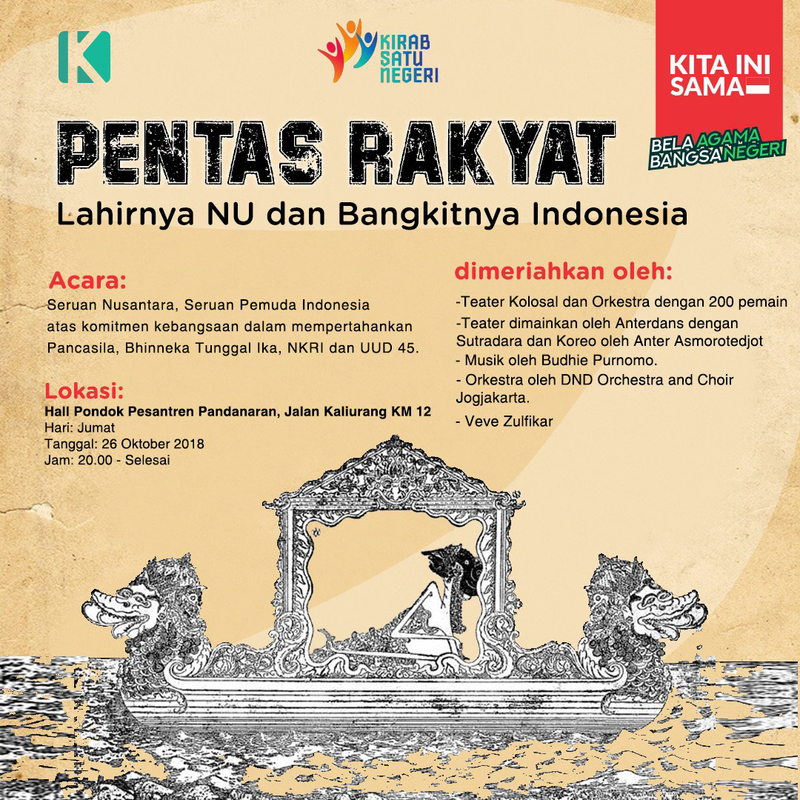 The Second Global Unity Forum coincided with the final stage of a 5-week nationwide campaign (Kirab Satu Negeri), which united millions of Indonesians of different faiths and ethnicities around their nation’s heritage of religious pluralism and tolerance—including a 100,000-person rally scheduled to be addressed by Indonesian President Joko Widodo on October 26 in Yogyakarta. 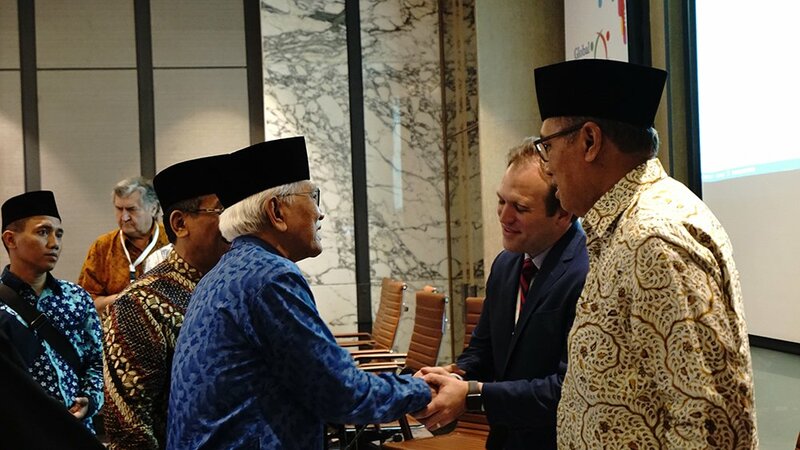 In developments that dominated Indonesian media coverage for days, this nationwide campaign was systematically targeted by extremist groups backed by political forces invested in swinging the outcome of Indonesia’s 2019 presidential elections. In order to prevent loss of life, Ansor postponed the October 26 rally, and instead concluded the Second Global Unity Forum with a musical celebration held at PP (Madrasah) Pandanaran in the presence of over 5,000 Islamic boarding school students, who enthusiastically received the international delegates and the Nusantara Statement. 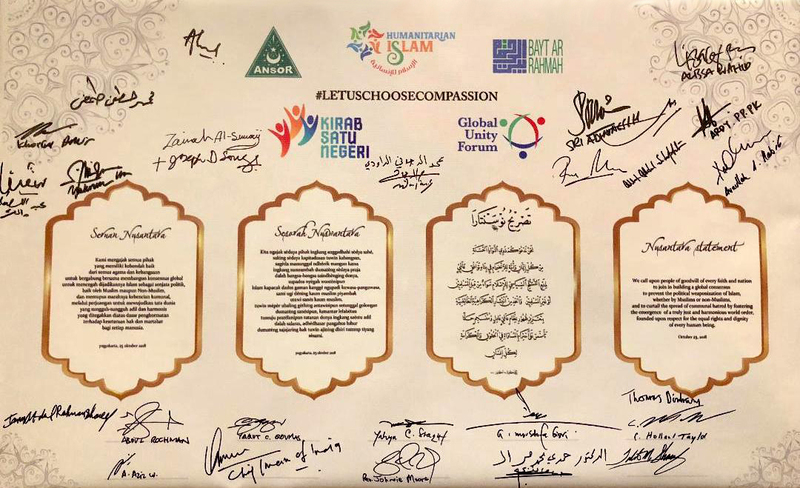 .Download a one-page PDF copy of this communiqué (minus images).